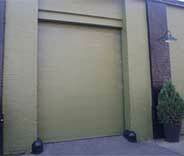 HAVE YOUR GARAGE DOOR REPAIRED TODAY! Finest-quality repairs & same-day service. Schedule online now! We have a proven track record of delivering outstanding service throughout the local area. We only stock the highest quality products from highly credible brands. Have your door installed or repaired as urgently as you need it. Our repairs are all guaranteed to last for years into the future. Fast response times, perfectly executed garage door repairs and unmatched expertise. Call one of our consultants today to find out more about our garage door repair services which include services for springs, cables, openers, panels and more. 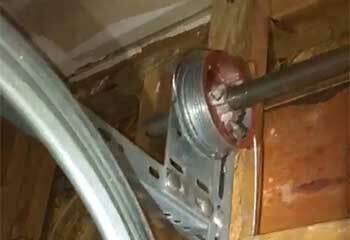 Your garage door springs require the services of trained professionals for any kind of replacement or upgrade. Our affordable service technicians are waiting for your call! We use the best parts and service all garage door openers with the expertise accquired by more than a decade in the business. We cover all makes and models for same-day service. Read more here. 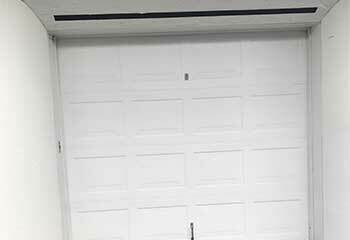 Having trouble with your damaged or disabled garage door? Leave it to us to have it fixed and back in great working order in no time! Click here to see more about our maintenance services. From wanting to spruce up your home, to being a necessity after an accidental bump from your car, there's many reasons for needing a new garage door. Want to know more? Click here! A garage door that is acting-up or failing to respond at all can be a frustrating start or end to your busy day, not to mention a huge inconvenience. The expert team at Garage Door Repair League City is thankfully on hand to help to ensure your schedule stays on track quickly and effectively. Experience combined with value for money, allow us to provide local residents from Webster to Dickinson and beyond, a first class service at all times. Over time, your garage door opener is subject to a great deal of wear and tear, and this is why it’s important to look out for any signs of it not working to its full capacity. These warnings can include the door opening or closing with sudden jerky movements or it making loud, unfamiliar sounds as it rises and falls. 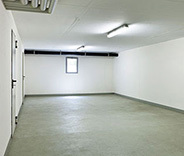 From commercial premises in Seabrook to residential properties in Friendswood, contact Garage Door Repair League City for the best service in the Lone Star State. Make Sure You Beat The Weather! Hot, long, and oppressive Texan summers combined with short, windy, and cool winters can take their toll on your property, and this is especially true when it comes to your garage door. These changes in temperature can have a significant effect on the moving parts of your door. It is therefore very important to utilize high-quality components and products. 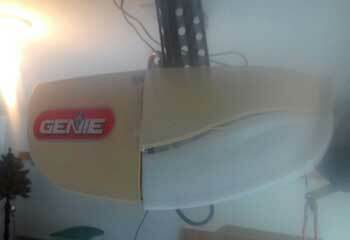 That’s why our company stocks and installs all the major brands including Genie, Craftman, and Chamberlain. Remember, making an investment in premium products can save you money further down the road. 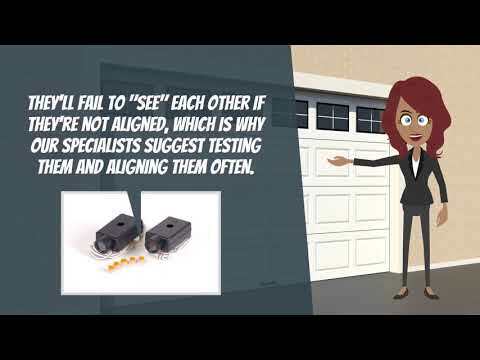 When it comes to opening and closing your garage door, its springs are the muscles behind the machine, which is why when they malfunction they have a significant impact on your door’s functionality. A warm and humid climate can result in springs becoming rusty and over time, snapping. When this happens, it’s time to ditch DIY and call in the experts in Santa Fe. Why struggle to cope with a malfunctioning garage door when professional help is readily at hand? For emergency assistance, scheduled maintenance or garage door replacement or repairs from League City to Alvin, contact the experts today. Your satisfaction is our number one priority, always. Our company is here to make sure your garage door is in perfectly working order all year round! If you live in League City or the nearby area, you can count on us to replace, repair, and install whatever parts needed to make sure your garage door is up and running safely and perfectly once again. Need a new door? No problem! We offer a selection of brand names for you to choose from for both doors and openers. Schedule your service today! Our qualified experts will help you get the best out of your garage door and opener. Check out our latest projects page and see for yourself. After her cable had become too worn to work properly anymore, this customer had us replace it for her. Learn more here! 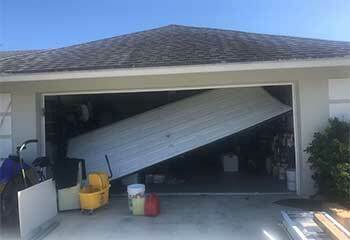 When this customer's garage door opener didn’t work as it should, we were happy to help. Learn more here! 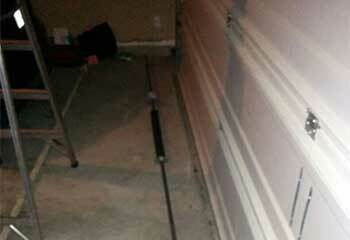 Mr. Jensen found his door wouldn't operate and a broken torsion spring on his garage floor. We came to the rescue with same-day service and fast replacement. The brake on this customer's car had released and it caused irreparable damage to one of her door panels. See what our solution was here! Mr. Robinson wanted his old 30-year-old door. See what door he chose and more details here! My garage door wouldn’t close properly and the guys from this company figured out the problem almost immediately. With some realignment, some tightening & lubrication, our door works perfectly again! Our garage door leaked whenever it rained and the serviceman from this company stopped the problem by replacing the weather seals. He did a great job and we are thankful for their excellent service! This company has definitely one of the best repair teams in the market today. They go the proverbial extra mile to keep customers happy and do excellent, first-quality work at honest low prices. We give nothing but a ringing endorsement for this outstanding company for fixing our garage door. They’re definitely head and shoulders above all the others and have our fullest recommendation! Thanks for fixing the loose chain on my garage door opener. It’s much quieter and smoother now when it operates the door. I’m very satisfied with your service. Your technician replaced my garage door springs in 45 minutes and ran a few opening and closing cycles to confirm that the tension was adjusted correctly. Quality service! I was blown away by the great options you presented to me when I was choosing a new garage door. I hired your company for the installation too and the entire project was managed professionally. Schedule today for the finest garage door service in town and save an extra 10%! Why would you spend your free time doing the work we can do for you? Our technicians are experienced in carrying out maintenance work, as well as in installing and replacing springs (both torsion and extension), openers, panels, rollers and cables. You can also call us if you need any emergency repair services! Our technician will contact you before arriving. Until then, feel free to browse our website! 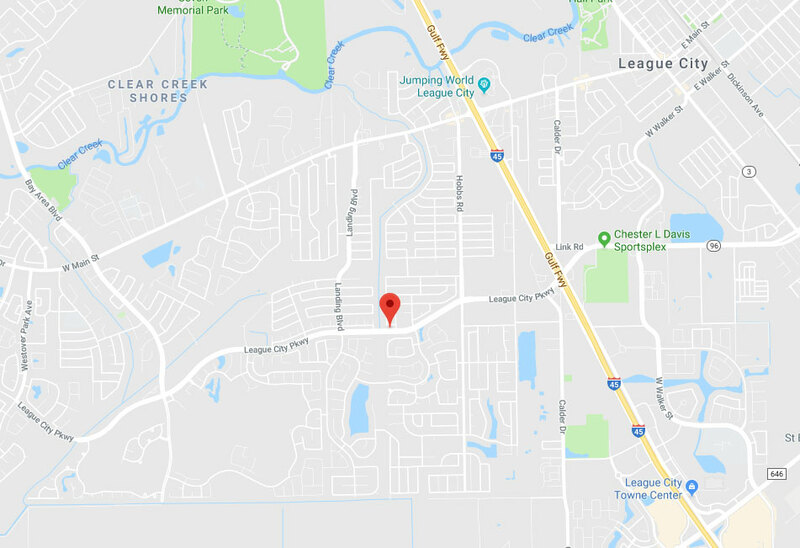 Garage Door Repair League City is at your service!